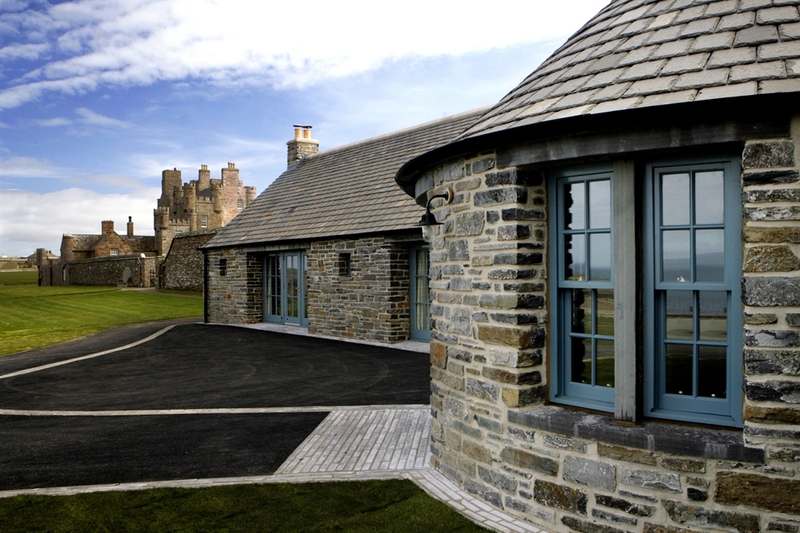 Make your visit to Caithness memorable by visiting the unique Castle and Gardens of Mey. 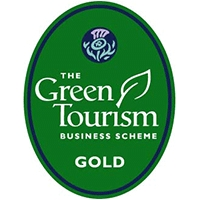 Have a delicious snack in the tearoom, browse in the shop and check out the animal centre or just wander in the grounds and gardens and view the magnificent scenery across the Pentland Firth to Hoy, the nearest of the Orkney Islands. On a clear day the Old Man of Hoy can be seen on the horizon. 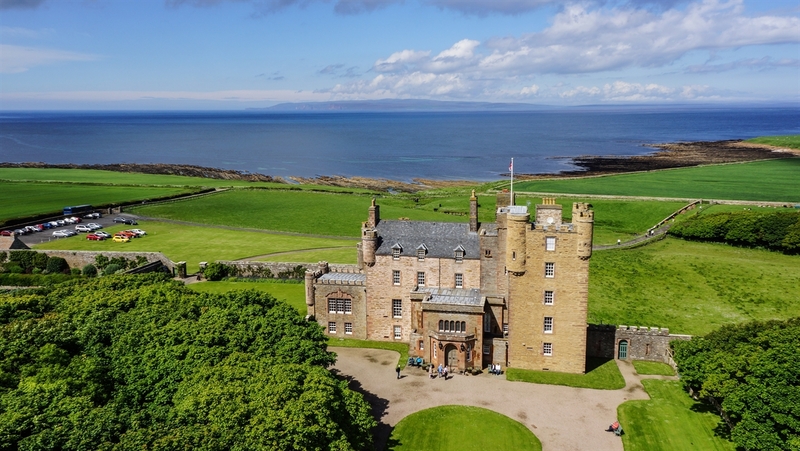 The Castle of Mey also makes for a beautiful wedding location – please see our website for details. Her Majesty Queen Elizabeth The Queen Mother first saw what was then Barrogill Castle in 1952, while mourning the death of her husband, King George VI. Falling for its isolated charm and hearing it was to be abandoned, she decided to save it and today it is a lasting tribute to her commitment to the local community. Visitors to the castle will see the rooms used by Her Majesty when she stayed here, including her bedroom and the most commonly expressed opinion by visitors is how homely and comfortable it feels. Access to the Castle is, unfortunately, limited for the disabled and it is advised that arrangements should be made in advance by telephone. 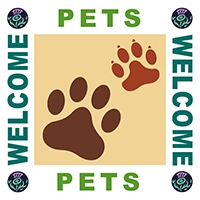 The animal centre is ideal for children and adults alike. Please do not take dogs to the animal centre or into the walled garden. Visitors from abroad can pick up a translation of the castle information either from the shop or at the castle door in the following languages: Dutch, French, German, Italian, Norwegian, Polish, Russian and Spanish. The castle is located on the A836 between Thurso and John O'Groats, 8 miles west of John O'Groats. Please see our images on Instagram. Castle, gardens and grounds - Adult £11.50 Senior £9.75 Group £9.75 Child £6.50 Family £30.00. 2019 Opening Times Castle 10.20 am to last entry 4.00pm. Grounds and gardens 10.00 am to 5.00 pm.